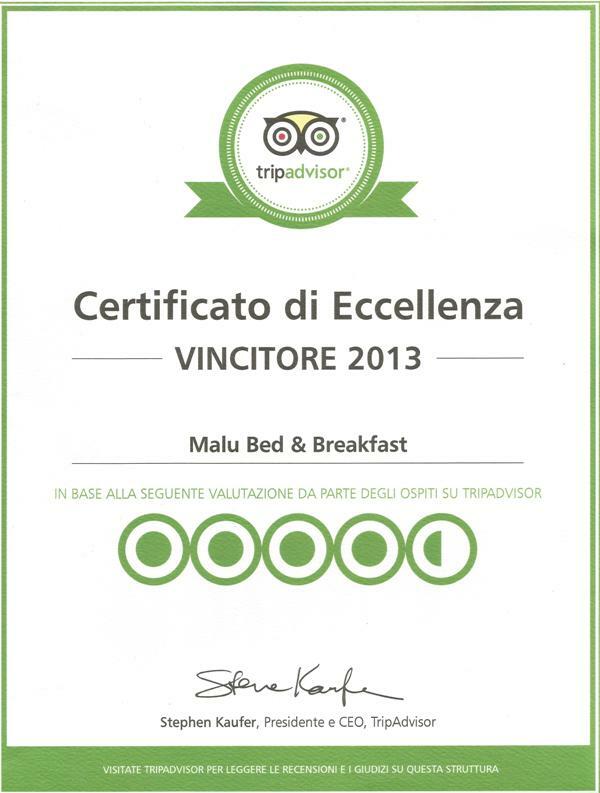 The Malu Bed & Breakfast has been awarded the 2013 Trip Advisor Certificate of Excellence. 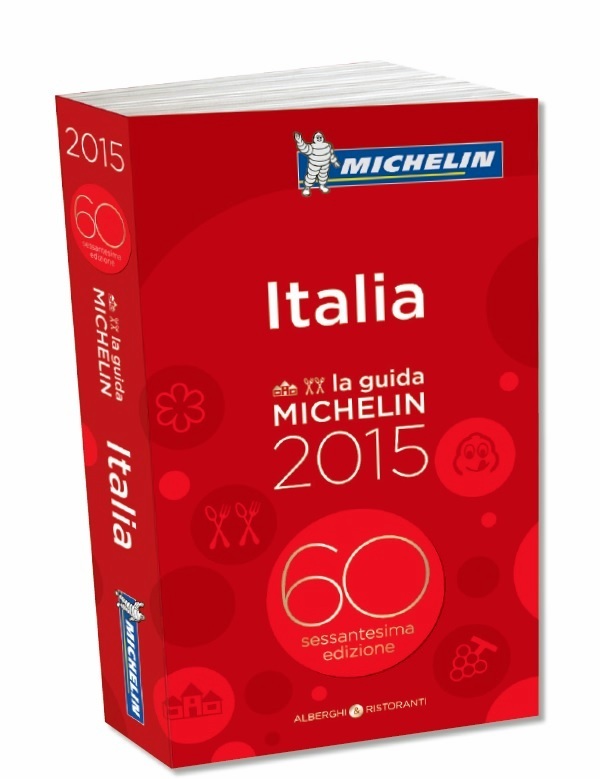 The users of Venere.com voted Malu Bed & Breakfast as Top Clean 2013. 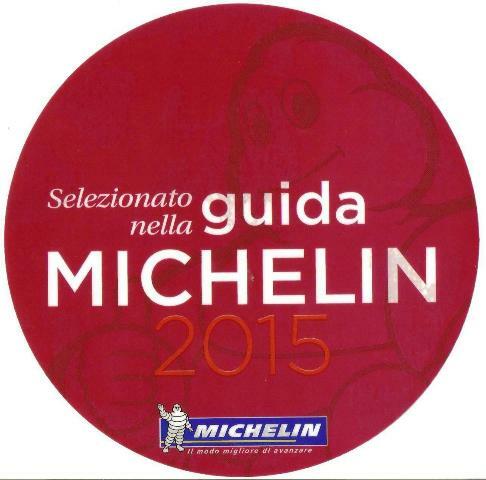 We would like to thank all visitors for these recognitions that made it possible.